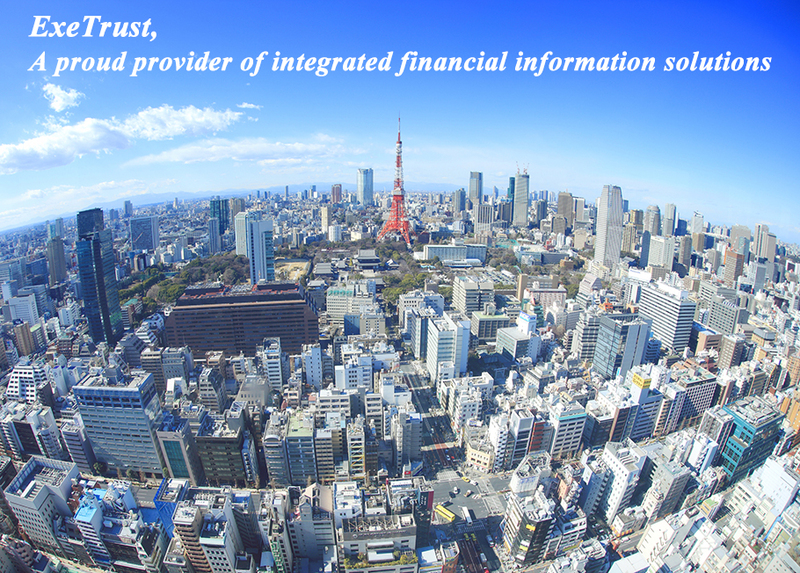 We are committed in providing the best services in the following three fields: financial information targeting Japanese retail investors, financial document translation, and recruitment consulting for financial service companies. With our president’s unique insight of the US stock market, we reach out to the ordinary Japanese investors through multiple seminars and TV appearances. Most notably, we provide Japanese translation of Barron’s to local retail brokerages on weekly basis. For our institutional clients, we provide high quality translation service for research reports, presentation slides, and other professional documents, both in English and Japanese. Copyright ExeTrust Co., Ltd. All rights Reserved.